Shale oil and gas have brought about an energy revolution in Northern America over the last decade. It's no surprise that nations around the world have been looking on with interest to see how shale gas and oil could work for them. 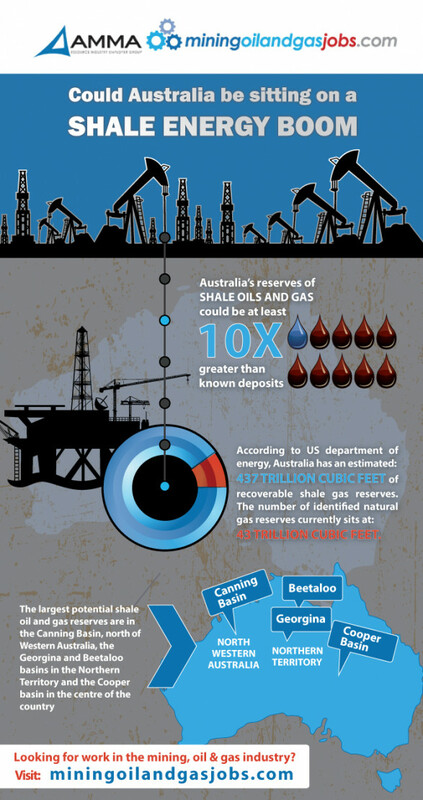 This infographic from Mining Oil and Gas Jobs shows us the facts about how Australia could benefit from the shale energy revolution.